It appears that Auckland Council has secured Colin Madden Park as a Public Recreation Reserve. For those of you who have watched the development of Auckland Council’s Unitary Plan, you may have seen that the Park and surrounding university campus (all owned by the University of Auckland) was planned to be fully turned into high density housing. This would generate significant income for the university and be a significant loss for us. 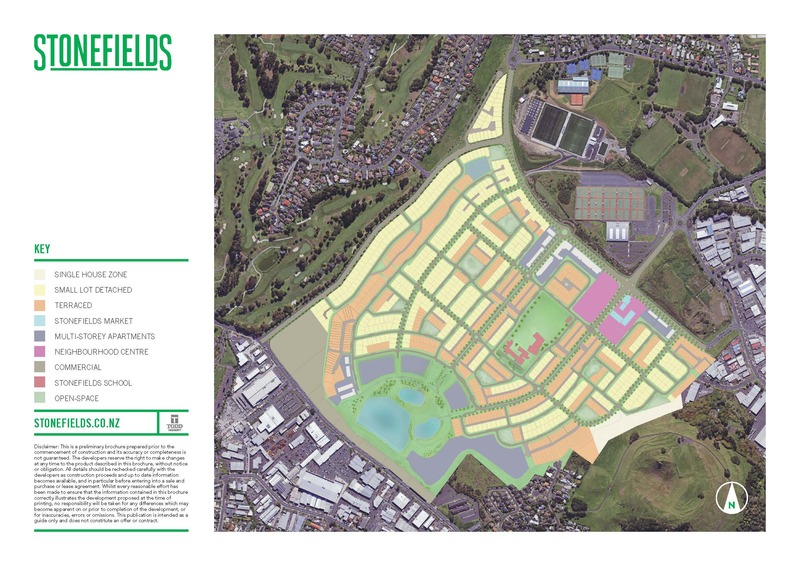 The SRA’s submission on the Draft Unitary Plan pointed out that this existing reserve was essential for the existing users (sports clubs and casual users), Stonefields community and for the planned densification of residential housing in the vicinity. Therefore, by securing the majority of Colin Maiden Park as recreational reserve, the Council ensures that our local active recreational area will be preserved. This is a major win for our community. We hope to have more details when they come to hand.